So you have your brand new Fun eReader access…now what? 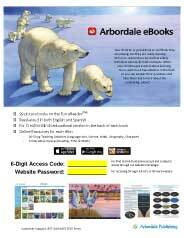 We want all of our Fun eReader members to have a wonderful experience using the Arbordale eBooks on any device. 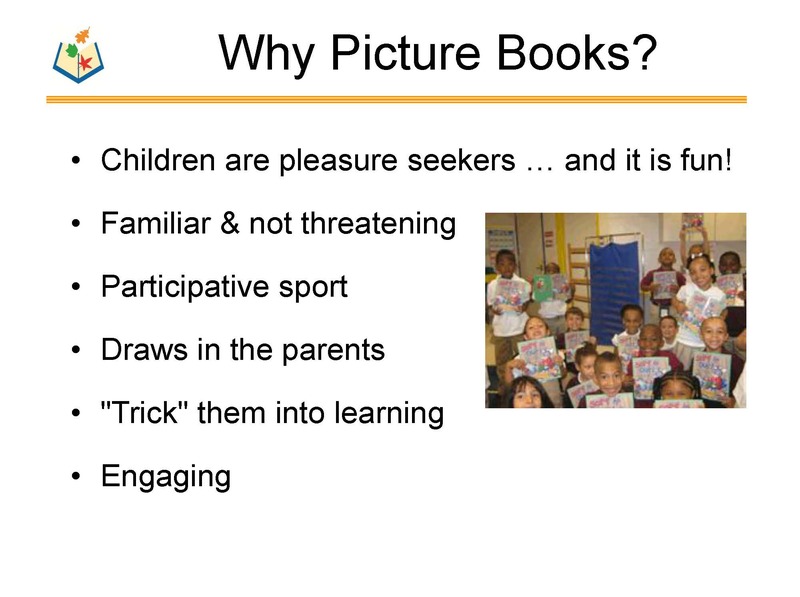 This page includes a variety of helpful information to get your school, set up for success. Do you need help to announce the new eBooks? 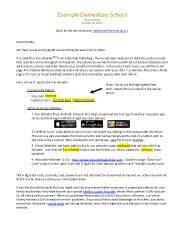 Download our letter for parents, bookmarks, and announcement flyer, here! 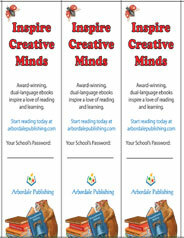 Announce Arbordale eBooks on your school's website with a custom password protected button. View and download button choices here and then link those to the access link from the setup email. For easy in school access, download our desktop icon on each computer, or get an app for your tablets. Of course, readers are always able to access eBooks through our "eBook Access" portal on the Arbordale homepage here. For troubleshooting, visit our technical support page. 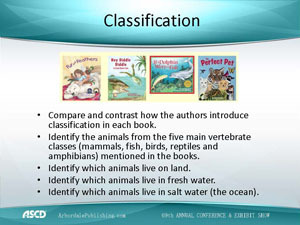 Do you need help integrating Arbordale eBooks into your classrooms? View our presentations, or request a web-based training session for your staff. Thank you for becoming a Fun eReader member, and stay connected with us via our social media for great classroom ideas and exciting new developments with your site license.